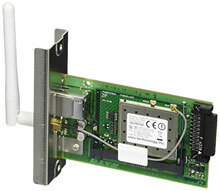 WCL405800	 Wireless Network 802.11g Card with networking speed up to 54MB per second. 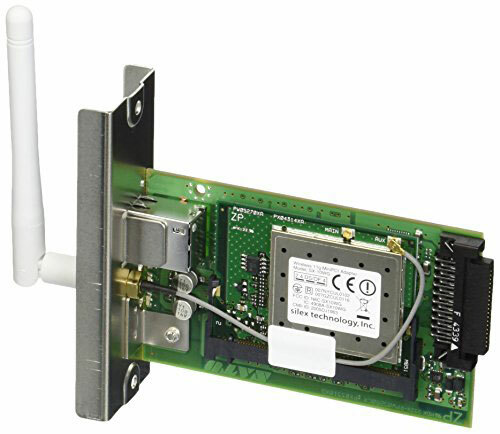 Compatible with older 802.11b networks. The SATO WCL405800 is also known as SAT-WCL405800	.